Solo comes with Nina Simone, “Black Is the Color of My True Love’s Hair” levels of intra-cultural adoration all over A Seat at the Table. Police brutality, bald-faced white supremacy and the rise of Black Lives Matter have sparked a rise in socially conscious music by Black artists. 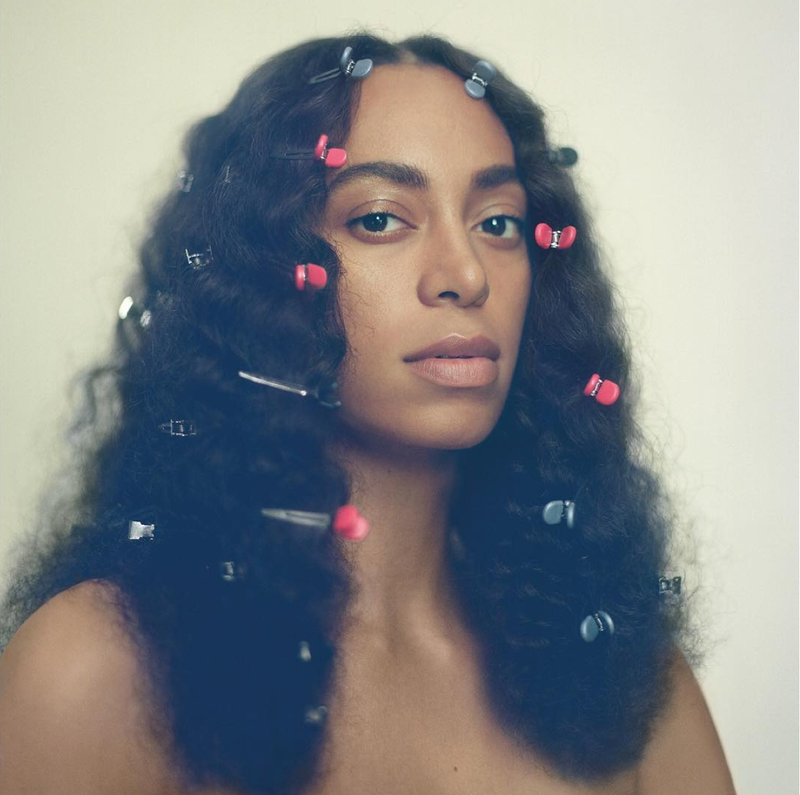 As of last Thursday, it’s time to add another to the list: the Solange’s surprise album, A Seat at the Table. The most consistent producer (aside from Solange herself) on her first full studio album in eight years is Raphael Saadiq. Q-Tip, Questlove and Sir Dylan also make key contributions. The mood is mostly smooth and midtempo—cool, calm and collected even on a track entitled “Mad.” Her control on A Seat at the Table (in the works since 2013) is certainly intentional, promoting an atmosphere of self-love directed straight at black folks rather an outrage addressed to oppressive outsiders. It’s no surprise that Solange comes with Nina Simone, “Black Is the Color of My True Love’s Hair” levels of intra-cultural adoration all over A Seat at the Table. “Cranes in the Sky,” “Don’t Touch My Hair” (videos for both were released over the weekend) and “F.U.B.U.” are all standouts, and interludes of extra affirmative self-empowerment come courtesy of Master P.
“Don’t feel bad if you can’t sing along/Just be glad you got the whole wide world,” she sings at one point, and it’s a sentiment white listeners should get more used to. Dedicated to the Black condition, A Seat at the Table has all the trappings of a woke music classic. In this final year of Obamas in power and the current Trump-obsessed election season, it couldn’t have come at a better time.